37008 N Pima Road Carefree, AZ. 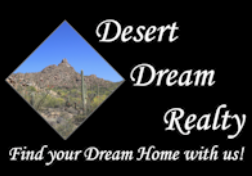 | MLS# 5907472 | Desert Dream Realty Cave Creek | 480-252-8300 | Find Your Dream Home with Us! Imagine a Home on the runway in SkyRanch subdivision in Carefree! This home is located right on the SkyRanch runway on over an acre lot! It has a 60 ft deep climate-controlled block hangar with multiple bathrooms epoxy floor ready for cars gliders or an amazing man or woman cave! 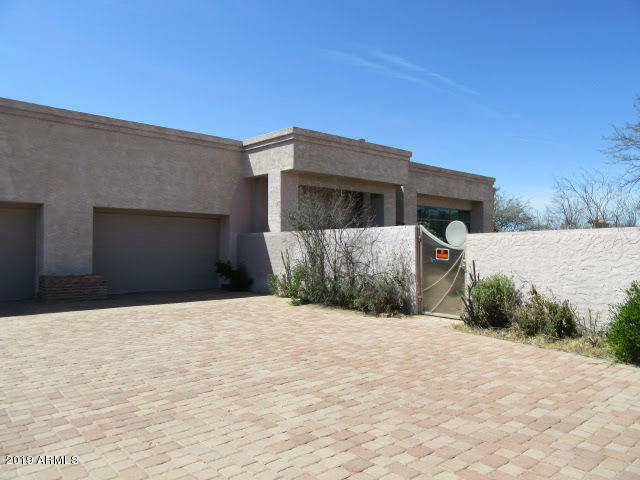 Also includes 4-car extended length garage, pavered driveway with access from Pima Rd. The large contemporary kitchen has a 6-burner gas cook top walls of windows in the great room with beautiful mountain views. Large master suite, ensuite bath with jetted tub, snail shower, huge walk-in closet, media room/office, 1 bedroom w/exterior entrance plus a private 1 bedroom casita perfect for multi generational living maids quarters or guests. Property sold AS-IS. Buyer to verify everything material to buyer.